Being frustrated with most hosting companies, I decided to try FastComet hosting a few years back and till now, I don't have a valid reason to move out from them and I recommend the same to my site visitors. 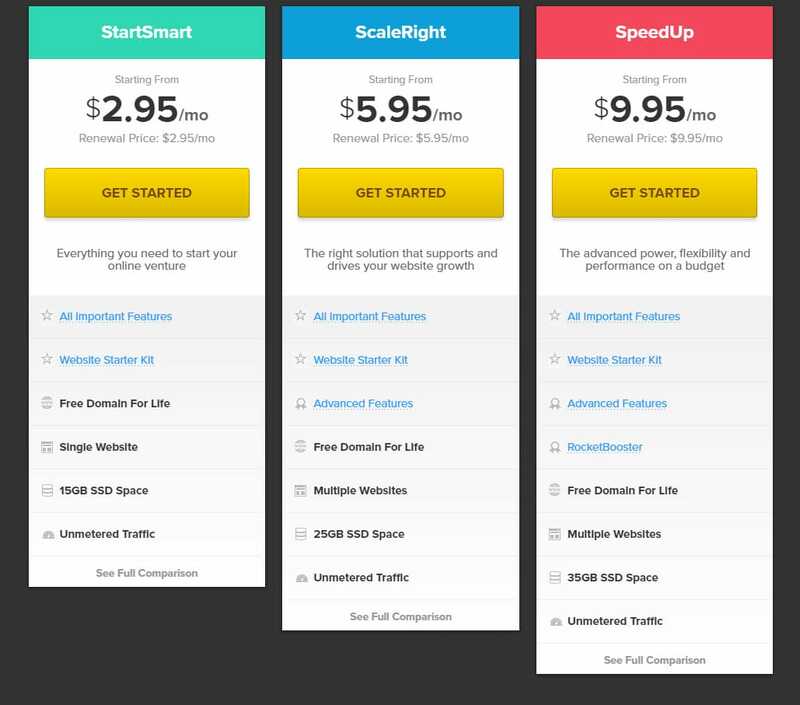 I already compared FastComet with other top hosting companies in this post SiteGround Vs FastComet | Bluehost Vs FastComet | HostGator Vs FastComet and in my last post, I explained about speedup hosting plan where this website BloggingIO is currently hosted. Through this guide, I'll explain how to get a hosting account from FastComet India visitors. Though India, being one of the fastest growing countries, there are several limitations with international payment options. PayPal have account limitations and Credit card penetration is very low. Unfortunately, most hosting companies including FastComet, have two options 1) PayPal and 2) Credit Card. Myself faced similar issues when I started blogging back in 2013 and it was really a hard time for me, while getting a hosting account from international providers. In this FastComet India post, I'll guide with the most possible ways to get an account. If you don't have Credit cards and a PayPal account, now you can use some debit cards to make payment with International hosting providers. There are more than 25 public sector banks and 15+ private sector banks in India excluding 25+ foreign banks operating in India. Though we have such a huge list, only a few banks offer hassle-free international transactions. If you're fine with spending some money, get an account with any of the top three private banks in India (HDFC, ICICI, and Axis) and get started. Some of the public sector bank debit cards that work well for international transactions are IOB, SBI and Indian Bank. Getting an account with public sector banks are affordable yet it takes time while private sector banks offer 24 hours account activation but come at a premium cost. Apart from the top three private sector banks, few other bank cards like Standard Chartered and Citi bank too works well with international payments. Once if you have any one of the working debit card, head over to the FastComet official website and choose your desired plan. At the final screen, fill up your personal details and choose datacenter location. You'll be automatically placed with Singapore datacenter location since it's the nearest to India. However, if your targeted site visitors are from the USA, change the location to any US datacenter but if your site is exclusively for Indian visitors, choose Singapore datacenter since it offers less latency and fast loading sites for Indian visitors. Now comes the payment part. If you have an active PayPal account, sign in and pay through any of the working debit cards mentioned above. 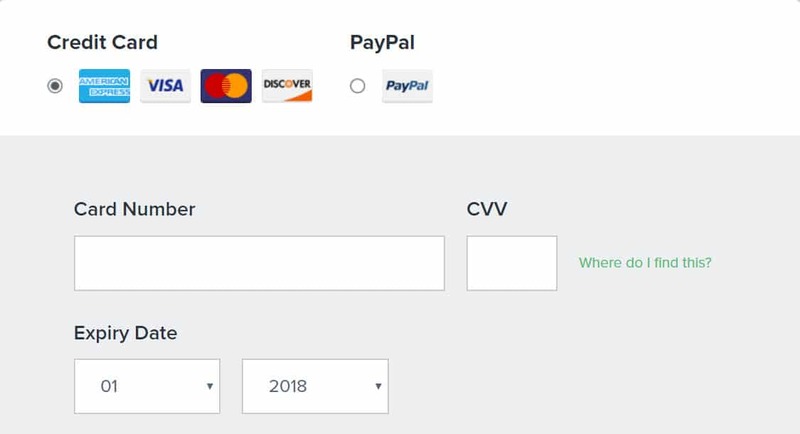 If you don't have PayPal, simply choose Credit card option and enter your debit card details. In most cases, it will work but if it's not working, there is no other way, you need to use an active PayPal account. Once the payment is done, you'll receive an email with account and server information, get started as usual. You can follow our tutorial to create a blog with WordPress. You can explain great article .